In the 17 years since the World Health Report 2000, which controversially proposed measures of performance of 193 health systems worldwide, there have been enormous advances in the information available on health and disease worldwide, led by the Global Burden of Disease project. In this talk, Martin McKee will present new findings from the project, which have employed the concept of avoidable mortality and linked it to these new sources of data. He will discuss both the remaining challenges and the implications of these findings to researchers and policy decision-makers. 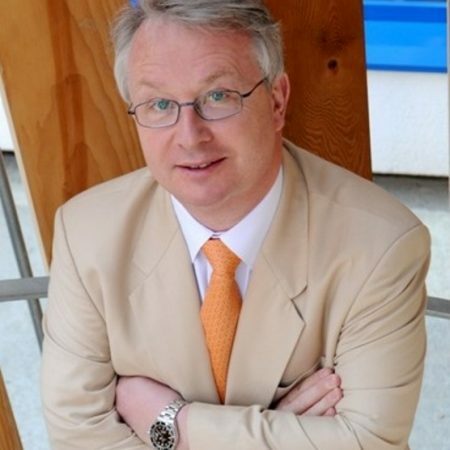 Martin McKee is Professor of European Public Health at the London School of Hygiene and Tropical Medicine and was the founding director of the European Centre on Health of Societies in Transition (ECOHOST), a WHO Collaborating Centre. He is also research director of the European Observatory on Health Systems and Policies and president-elect of the European Public Health Association. He has published over 740 academic papers and 42 books and his contributions to European health policy have been recognized by, among others, election to the UK Academy of Medical Sciences, the Romanian Academy of Medical Sciences, and the US Institute of Medicine, by the award of honorary doctorates from Hungary, The Netherlands, and Sweden and visiting professorships at universities in Europe and Asia, the 2003 Andrija Stampar medal for contributions to European public health and in 2005 was made a Commander of the Order of the British Empire (CBE).